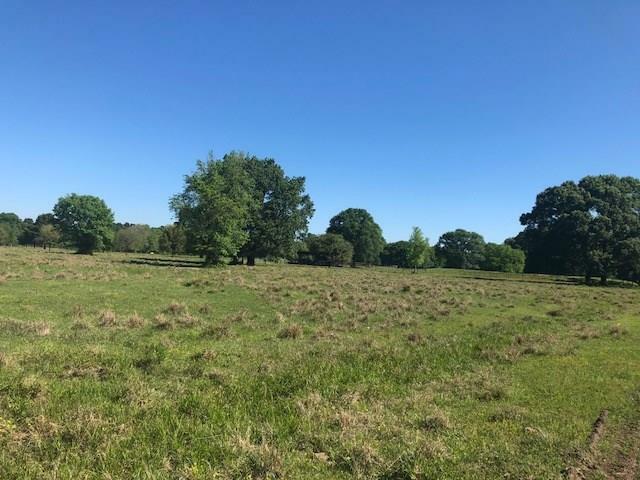 241.855 Groomed park-like acres in Willis, Texas, minutes to Conroe and Huntsville and only 45 minutes to Houston. Custom-built 4,993 ft sq quality home with modern amenities and many upgrades, 4 bedrooms, 3 full baths with 2 half baths. Large Granite kitchen, master bedroom has a huge master bath that includes a special sauna. Multi-use fitness/game room/office boasts a full bathroom. New roofs on both the home and fully functional ADA Accessible Bunkhouse (1200 ft sq). 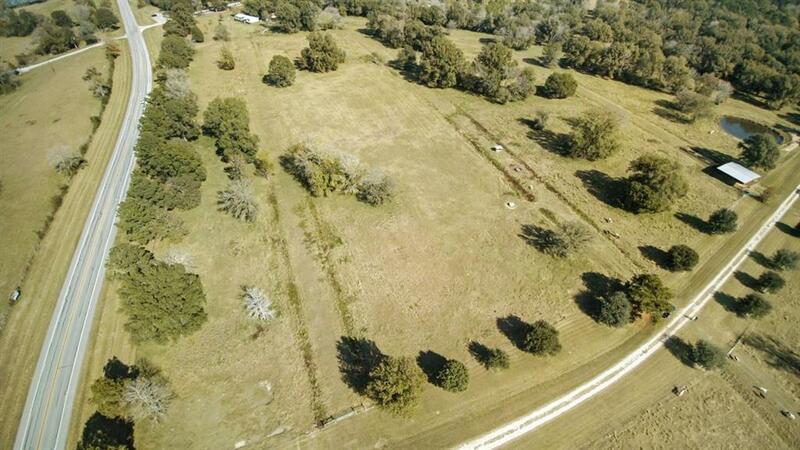 Centrally located outbuildings including a newer 30x40 metal Barn with covered "pipe" working pens and a second set of covered "pipe" working pens on the northeast quadrant. 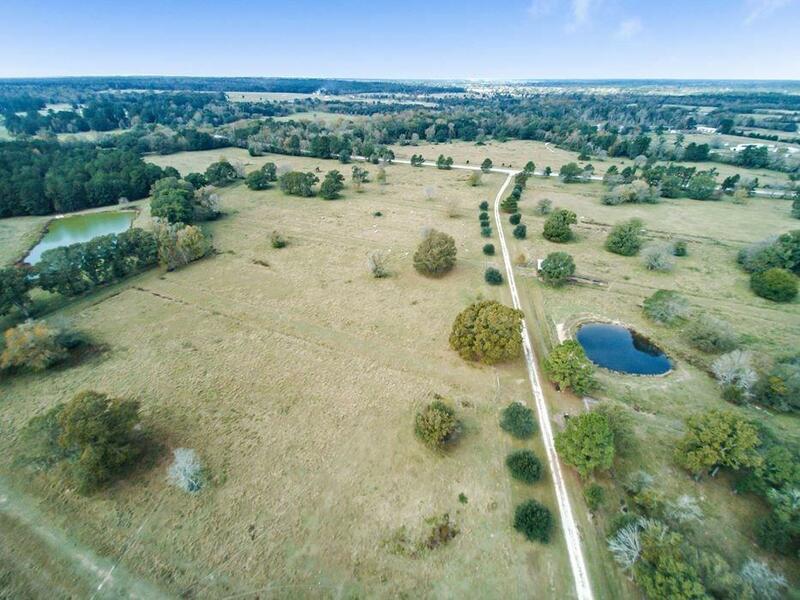 3 Ponds for plenty of livestock water or Fishing. Native grasses and wooded areas have a seasonal creek running through them and a second creek that borders the Western Property line. 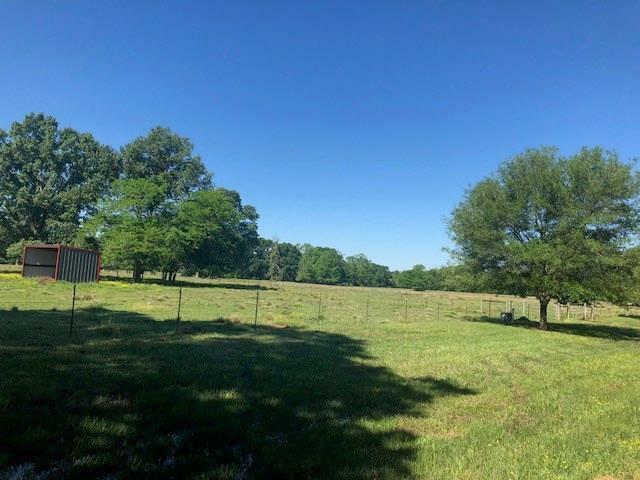 Excellent property with incredible views including a very large front pasture that provides a great view onto the property and away from the property! COME SEE TODAY!